Today I had a sharp struggle with my camera which happen to ignore the autofocus function. 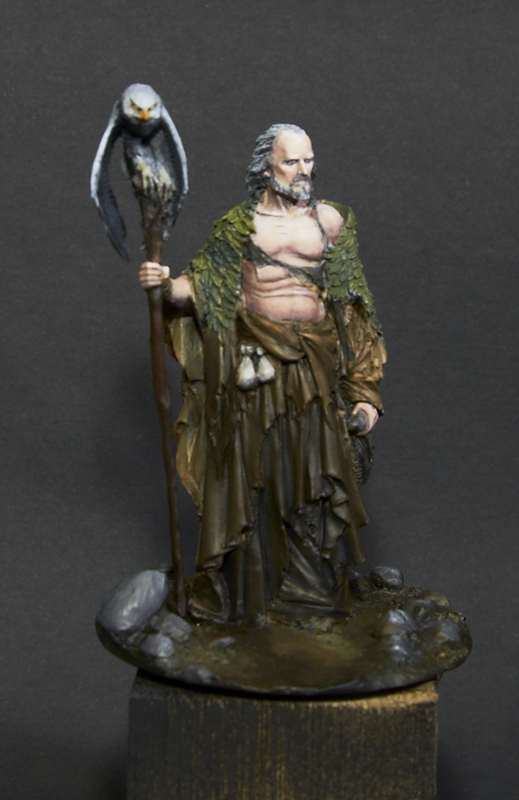 Nevertheless I want to show you my current project of Friday's painting session. 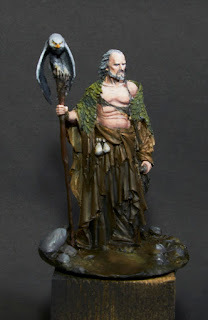 I'm painting a Nocturna mini, Merlin, and up till now I have only finished the skin. All the other parts are still just a rough draft. Try to move the camera back a bit more, or use manual focus.